Whether you’re hosting a private party, convention, corporate event, sporting event or concert, we contain the right security guards to provide the protection and control that you need. 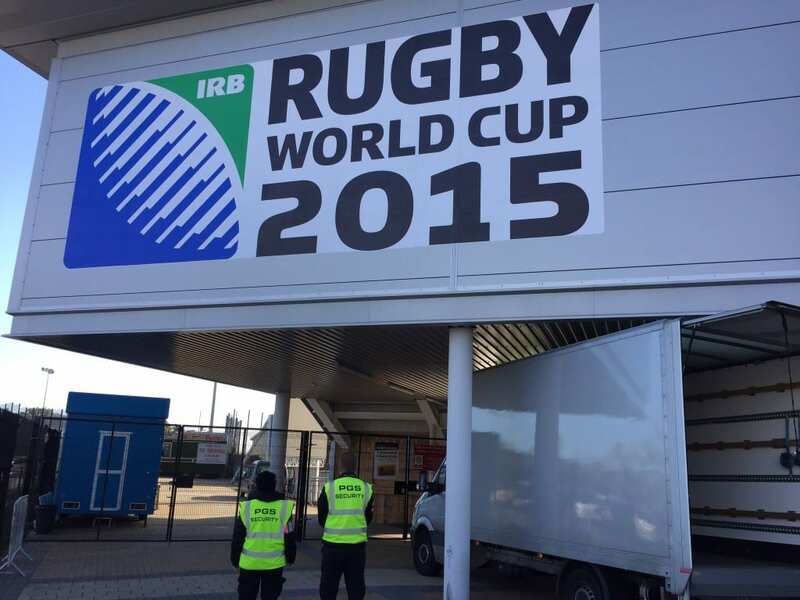 We’ve worked with a range of large events to operate the success and safety of the occasion. Our event security services to Exeter, Devon and Cornwall teams have always received excellent feedback from our clients as you can see from our testimonial page. We are called upon to provide spectator safety, direct traffic, access control, manage car parks, perform searches and rapid response. We understand that each client requires customised security needs for their particular purposes. Ensuring that the right members of staff are allocated to their best-suited deployment, we commit to our clients by providing professional, quality security operatives to protect your assets and create a safe environment for your staff, consumers and guests. With Platinum Gate Security, your special event will be in the very best hands. We aim to provide yourself and your guests with the highest level of protection. 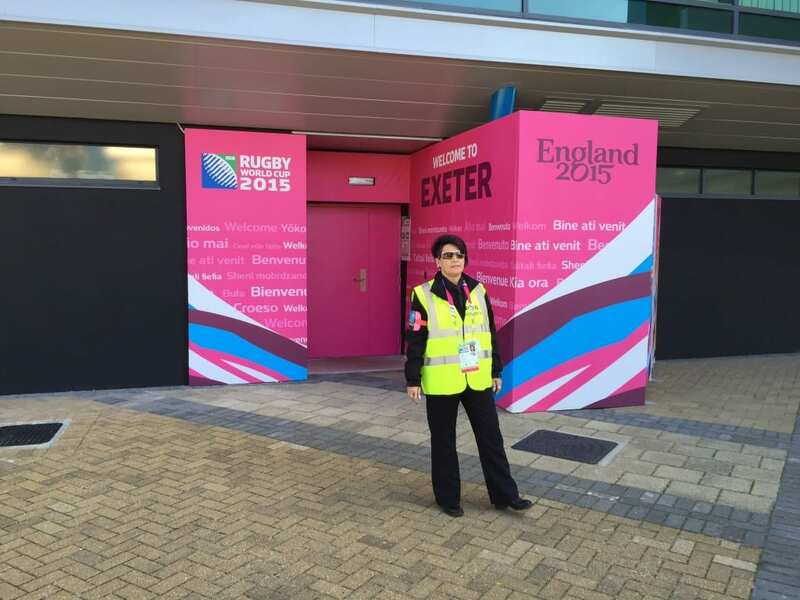 If you’re looking for event security for your upcoming occasion in Exeter, Taunton or Devon, we offer professional and trusted guards to take care of the job. We’ve protected a range of broad events including London’s Gumball Rally! Contact a member of our team today.